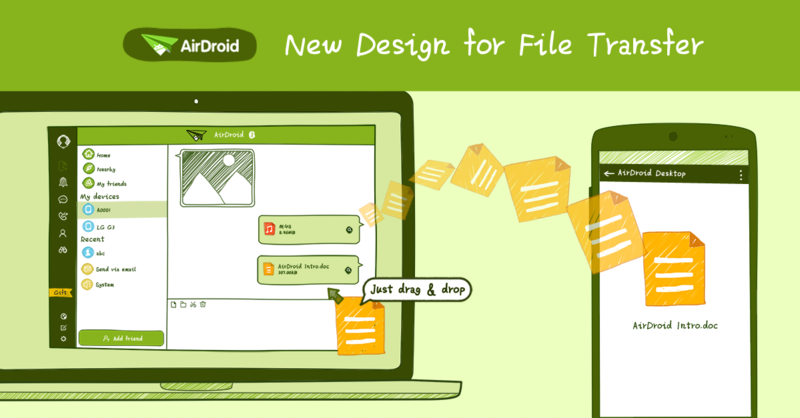 Do you know how many ways AirDroid can help you transfer files? From the classical File transfer on AirDroid Web to File Transfer within AirDroid app and AirDroid Win/Mac desktop client, we keep improving to make File Transfer much more easier for all of you, not only between your computer and your phone, but also between you and your friends. In AirDroid v3.2.0, File Transfer in AirDroid Win/Mac has a brand new user interface with the purpose of offering a better user experience in easy file transfer. You can find your phone, friends, etc. and send files in a few clicks. The more great thing is that we’ve prepared some free Amazon Gift Cards for you. 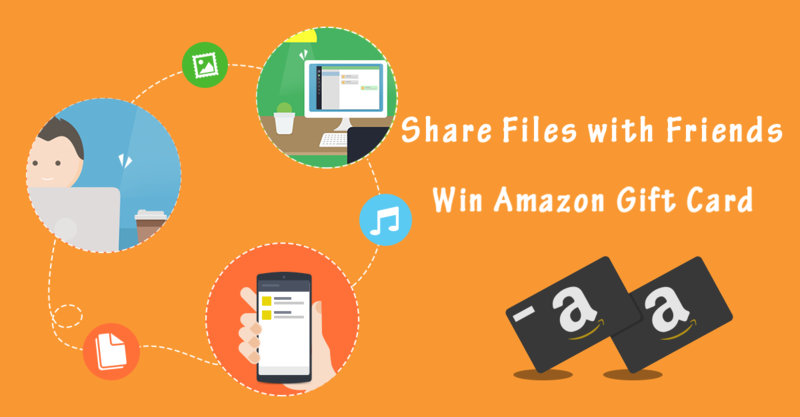 You’ll have a chance to get one by sending files to your friends. More details of the event. This update also improves the feedback system. You can attach logs and screenshots to help us troubleshoot efficiently. What’s more, some bugs on Win 10 like file transfer via drag & drop failed and auto start invalid had been fixed. And we’ve optimized the memory usage of AirDroid Win/Mac. 1. Improved design for File Transfer. 2. Attach logs and screenshots to feedback. 3. Fixed a bug that prevents AirDroid to auto start on Win 10. 4. Fixed a bug that breaks drag and drop file transfer on Win 10. Update now to enjoy a better AirDroid! nice info. more people will like it. Nice post y yo soy nuevo aqui para UniRSE un this page web y Esto Es maravilloso Página Web para informativa Para Todo El Mundo. Nice work you done great upgrading. Паша Редьков likes this post. 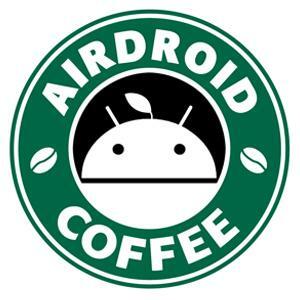 Get best services over here at airdroid...Keep updating. Prefer best rated solution and its amazing news.